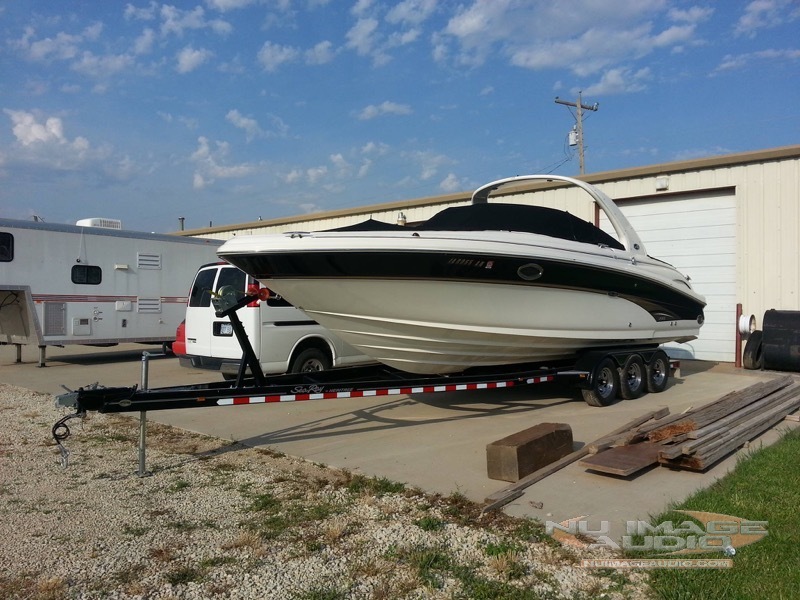 Nu Image Audio in Salina, Kansas, offers amazing marine and recreational vehicle audio upgrade solutions. Our team of expert sales staff and talented installation technicians can design and install an entertainment system that will sound great at any speed. We offer solutions from a simple radio or speaker replacement to full custom-built systems with amplifiers, speakers and subwoofers. 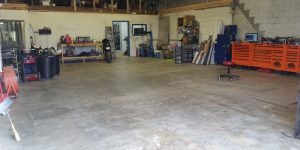 Bring us your vehicle and a goal, and we will exceed it. 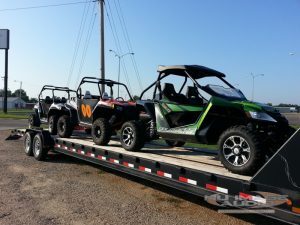 When we design an audio system for a recreational vehicle like a UTV, side-by-side, golf cart or boat, we always use products that are designed specifically for those applications. We use source units, speakers and amplifiers from brands like Rockford Fosgate, Wet Sounds and Memphis Car Audio. Each brand designs products that are completely water-resistant and will not be damaged by prolonged UV exposure. Conventional car audio speakers will dry out, crack, fade and fail from extended exposure to the sun. 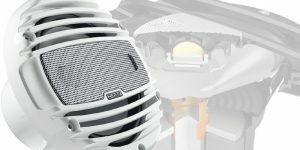 Marine speakers are designed to work in these harsh outdoor applications. The frequency response of the system offers smooth, clear sound and amazing output. 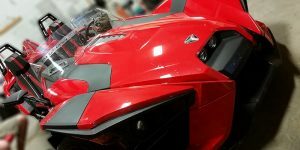 Whether you are trying to drown out the roar of an engine or overcome the noise of the wind or waves, we can design a system that will blow your mind. 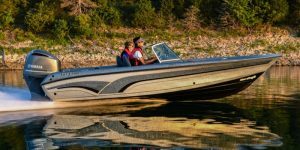 Marine electronics feature corrosion-resistant hardware and powder-coated aluminum chassis that won’t corrode in high-humidity applications. An epoxy-like coating on the circuit boards resists component failure from vibration and helps prevent damage in high-humidity conditions. 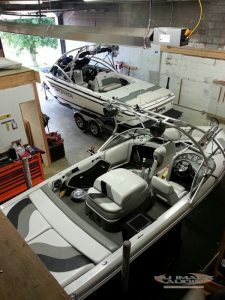 Working on a recreational vehicle or boat requires different planning and installation techniques from those used with in a car. We secure all the hardware with heavy-duty stainless steel fasteners to withstand the extreme forces and harsh conditions these vehicles experience. We secure the wire routing and electrical connections electrically and mechanically to ensure they will never fail. We use products that offer excellent electrical efficiency to minimize the impact on the sometimes-small electrical systems. When we design an audio system for your boat, we take into account where people will be sitting and work to ensure that everyone will experience great sound in every seat. Nu Image Audio has a huge installation bay. We can accommodate several large boats or even a small fleet of off-roaders. 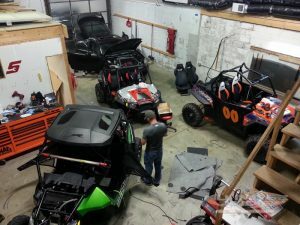 If we are working on a multi-day project, your vehicle will be locked inside our shop at night, keeping it safe and secure at all times. 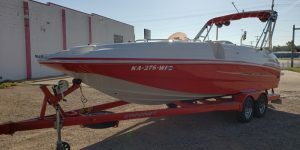 If you are in Salina, or even Topeka or Wichita, we would be honored to provide you with a no-obligation quote to repair or upgrade the audio system on your boat or recreational vehicle. 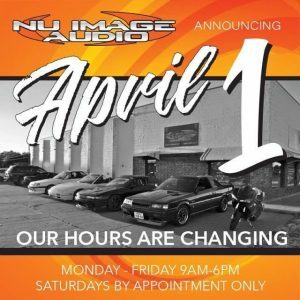 With more than 40 years of combined experience, the team at Nu Image Audio has become the premiere destination in Central Kansas for mobile electronics. Give us a call at 785-309-1617 or send us an e-mail using our online contact form.